This article investigates the impact of unemployment on self-perceived health using the French Longitudinal Labour Force Survey over the period 2013–2016. We apply a difference-in-difference propensity score matching approach to identify the health effect of unemployment. By combining both methods, we minimise selection bias and remove unobserved individual fixed effects that are time-invariant as well as common period effects. In the French context, characterised by high and persistent unemployment and relatively long unemployment spells, we show that the experience of unemployment has no significant effect on self-perceived health. Moreover, we find no heterogenous effect by carrying out separate analyses by age, gender, marital status, education, occupation, employment contract, local unemployment rate, or past labour market history. Robustness checks, performed by testing alternative types of matching technology, different definitions of the unemployment experience, and other measures of health confirm our findings. 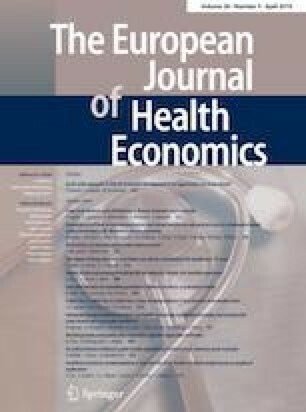 Health selection and confounding factors appear to be important determinants of the cross-sectional association between unemployment and poor health. See Tables 4, 5 and 6.